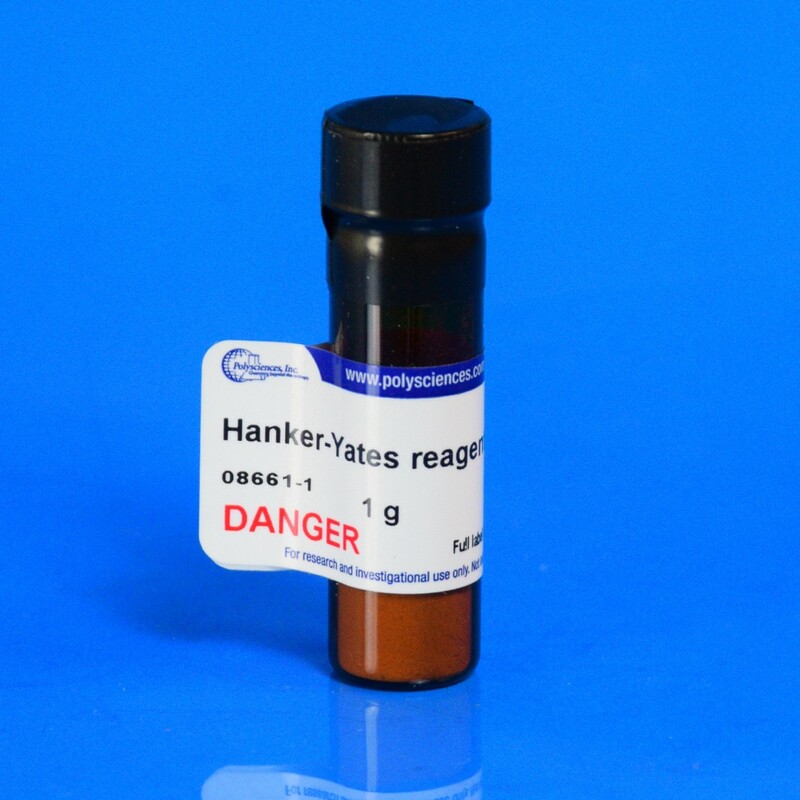 Hanker-Yates reagent | Polysciences, Inc.
A specific, sensitive and non-carcinogenic chromogen for immunoperoxidase techniques. Contains p-phenylenediamine and pyrocatechol. Gives a blue reaction product.